The Xgard range offers a comprehensive selection of fixed point gas detectors that meet the diverse requirements gas detection in industries throughout the world. 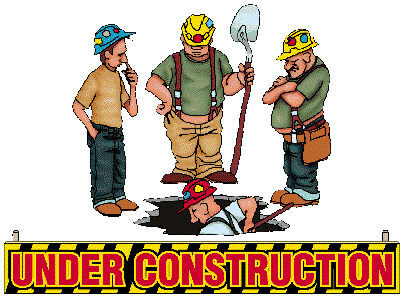 Intrinsically Safe (I.S.) 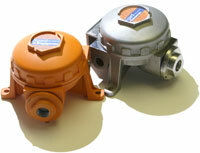 or Flameproof (Exd) versions are available for a wide range of applications. Xsafe is a cost effective solution for flammable gas detection in safe areas such as boiler rooms, kitchens and commercial buildings. Xgard IR is an explosion-proof gas detector which uses a dual-wavelength infrared sensor to provide highly dependable detection of hazardous gases and vapours. Flamgard Plus is a Flameproof (Exd) flammable gas detector, which uses poison-resistant pellistors to detect explosive levels of hydrocarbons, hydrogen and other flammable gases and vapours, including aviation fuel and leaded petrol vapours. 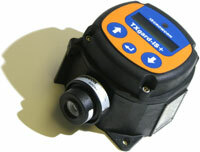 TXgard Plus is a Flameproof (Exd) toxic and oxygen gas detector with local LCD display. 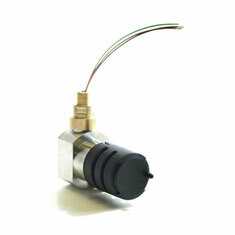 A choice of sensors are available for use in a wide range of applications. TXgard-IS+ is a Intrinsically Safe (I.S.) 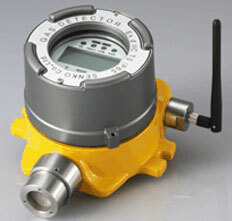 toxic and oxygen gas detector with local LCD display. 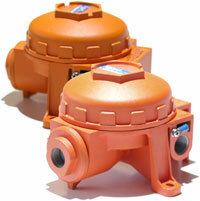 A very wide choice of sensors are available for use in a variety of applications. TXgard-IS+ is ATEX certified for use in Zone 0,1 or 2 hazardous areas, and also UL and cUL certified for use in Division 1 or 2 hazardous areas. IRmax is an ultra-compact infrared (IR) gas detector which delivers rapid, fail-safe detection of hydrocarbon gases and vapours. The IRmax gas detection system offers the choice of a detector only, a local gas/status display, a remote gas/status display or non-intrusive calibration via an I.S. calibration tool or hand-held HART communicator. IREX is specifically designed to enable pellistor based gas detection systems to be upgraded to infrared technology without changing the original control system, junction boxes or cables. 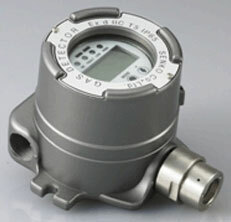 IREX is a sinter-free, fully featured infrared gas detector that produces a mV Wheatstone Bridge output as used on conventional pellistor based systems. IREX replaces old pellistor heads by simply mounting on the original junction box, and connecting to the original cable. The IREX concept enables upgrade to dual-wavelength IR gas detector technology without incurring the very significant costs associated with replacing the control system and re-installation. ATEX "Ex d IIB T4"
Gasflag is a control system for monitoring any 4-20mA flammable, toxic or oxygen gas detector. 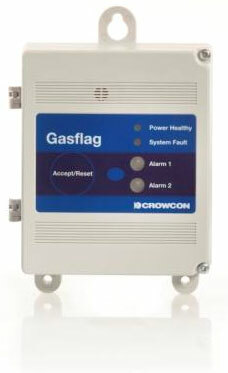 Gasflag is ideally suited to light industrial or commercial applications such as LPG monitoring on garage forecourts, chlorine detection in swimming pool dosing rooms, or methane detection in boiler rooms. Gasflag features a loud sounder, bright LED indicators and relays for switching external devices such as audible visual alarms or valves. 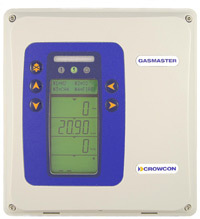 Gasmaster is the flexible and simple-to-use solution wherever you need a self-contained control panel to monitor gas or fire hazards. 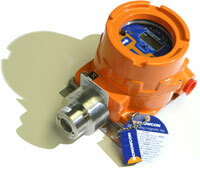 It combines extensive features and outstanding performance to suit all applications. Gasmaster FP - ATEX completelly certified for use in Zone 1 and 2 hazardous areas explosionproof control system for up to four gas detectors or fire zones. Vortex is our most flexible control package that can be customised to meet your site requirements, however complex, without the need for extensive cabling. Vortex is available in four formats: wall mounted, 19" rack mounted, panel mounted or Exd Flameproof. Vortex Rack & Panel comprise just the essential input, output and controller modules mounted on a DIN rail. An optional display module is available in panel-mounting and 19" Rack formats. This configuration is ideal for for incorporation into a variety of specialist enclosures, such as 19" format or those with high ingress protection. 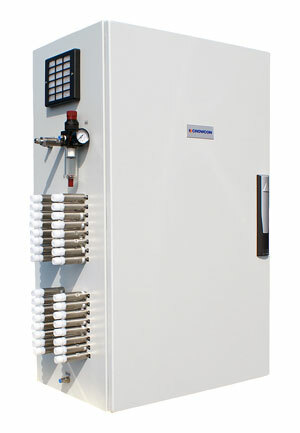 Vortex FP is an ATEX certified Exd Flameproof control panel for use in Zone 1 or Zone 2 hazardous areas such as on offshore production platforms or within refineries. 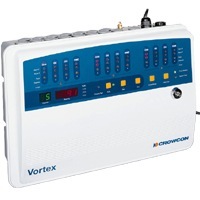 Vortex FP offers all of the standard Vortex features such as RS-485 Modbus communications for remote non-intrusive calibration and configuration. 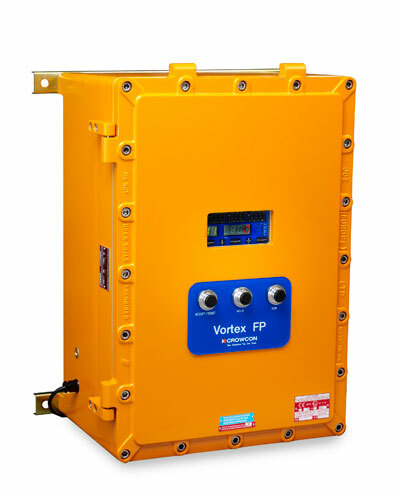 Vortex FP also features a display fitted with magnetic switches which enable the system to be interrogated or inhibited without opening the system enclosure. The new Crowcon Hydra addressable gas detection system provides a cost-effective solution for detecting toxic gases from vehicle exhausts, such as Carbon Monoxide (CO), oxides of Nitrogen (NO/NO2) plus explosive petrol vapours, in enclosed or underground car parks. Many car parks run ventilation fans continuously, but this is very ineffi cient and energy intensive. 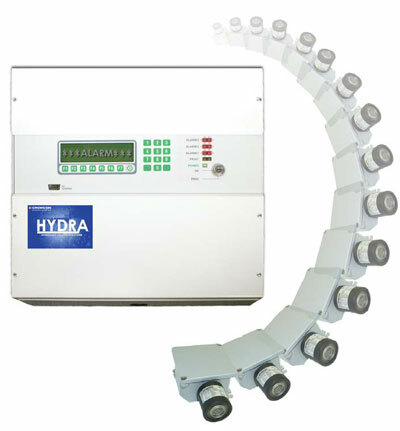 The Crowcon Hydra offers an alternative method of controlling fans so they only need to run at full speed when required. Speed-controlled ventilation systems can be set to run slowly to keep the area ventilated, and speed up to clear detected gas accumulations. 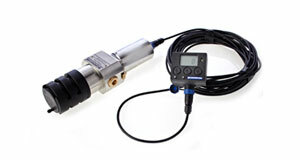 Sampling Systems provide the ideal solution for permanently monitoring flammable gases, toxic gases and/or oxygen in environments where fixed-point detectors may be impractical.